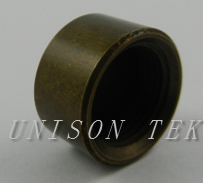 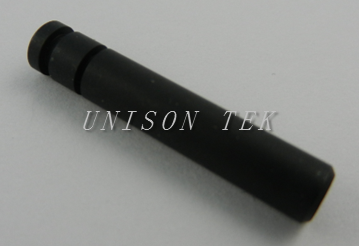 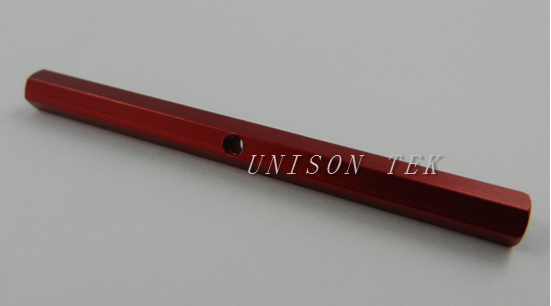 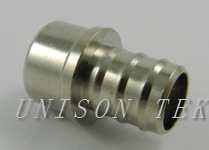 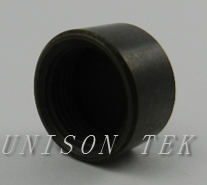 The Finish We do - UNISON TEK CO., LTD.
From the past to the present, we have produced many precision metal products, which are processed in many ways, such like turning, milling, stamping ... and so on. 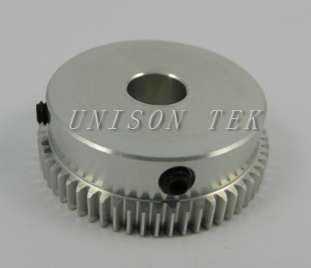 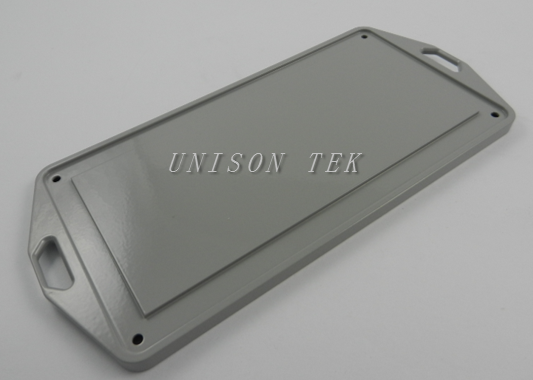 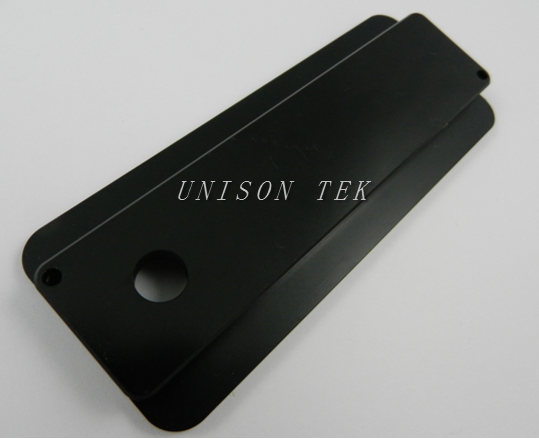 We also have assembly parts, plastic injection parts and forging parts. 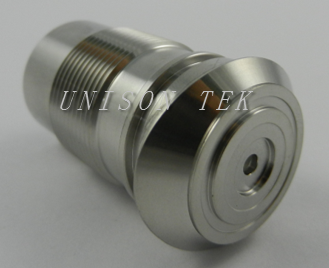 Get a Quote from Harry Yen hyen@unisontek.com.tw or visit our Facility and Quality Inspection We are looking forward to your voice, even invite you to visit our factory in Taiwan.